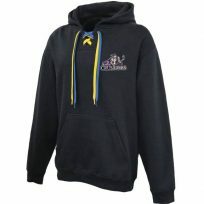 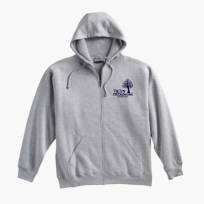 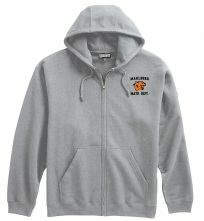 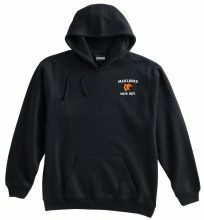 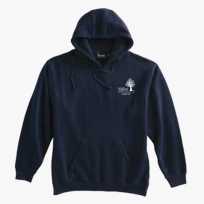 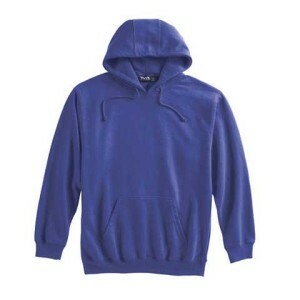 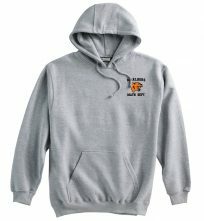 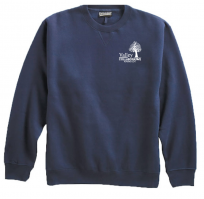 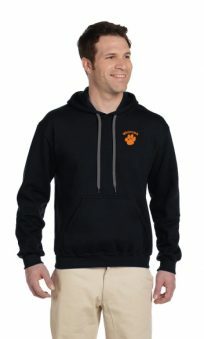 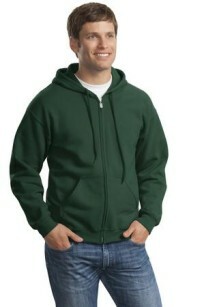 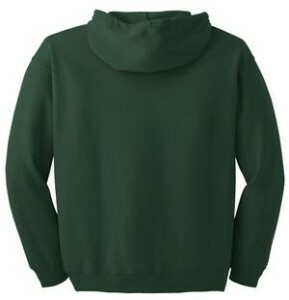 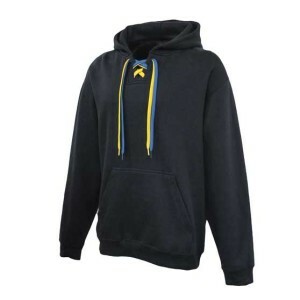 Adult or Youth Pennant Pullover Hoodie with Embroidered Left Chest Logo. 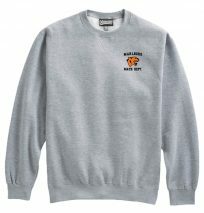 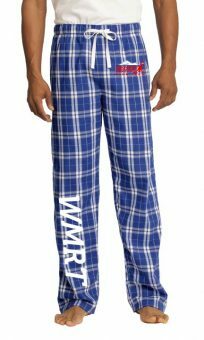 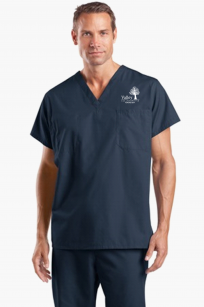 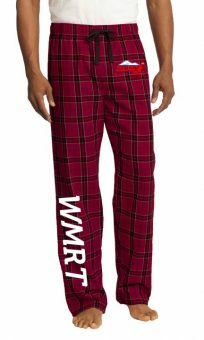 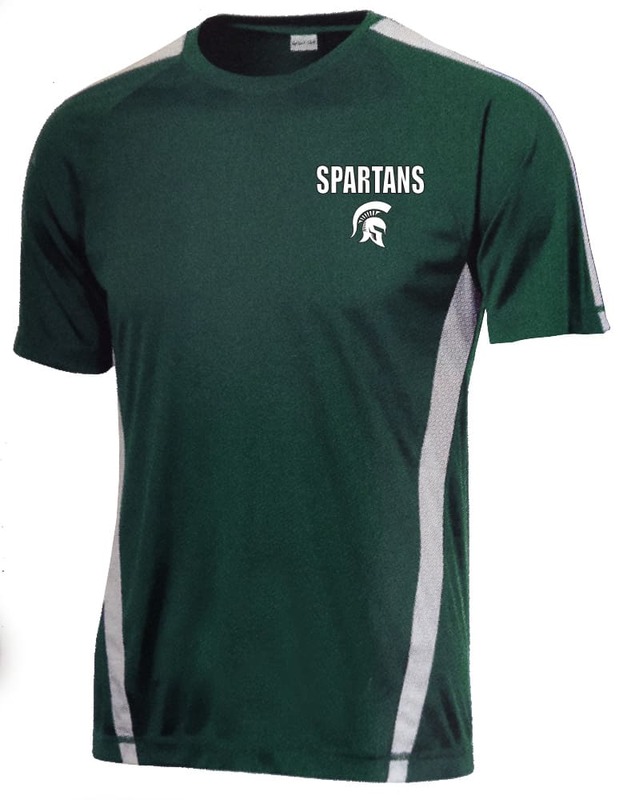 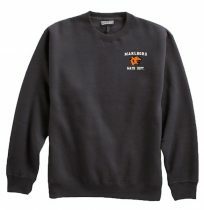 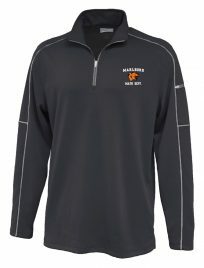 Included Embroidered Name on Sleeve. 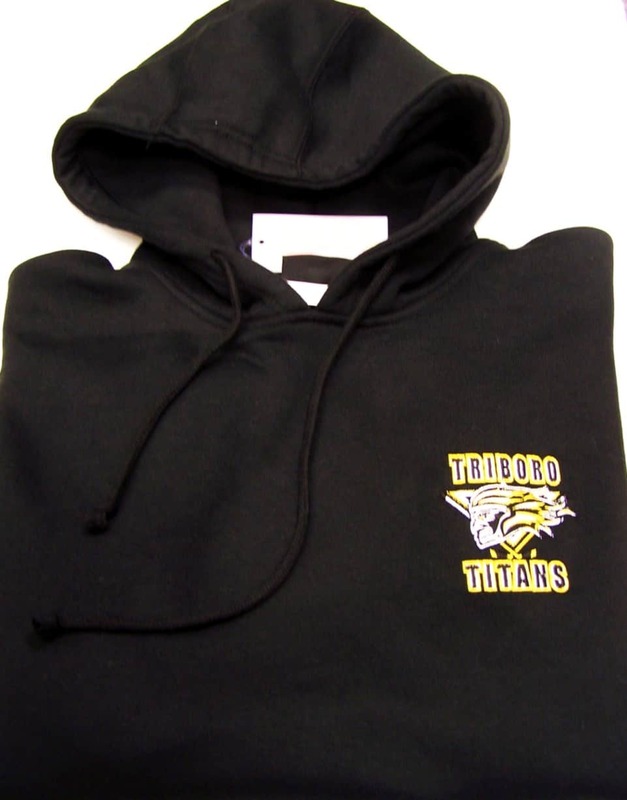 Adult Pennant Pullover Hoodie with Gold and Black Laces and Embroidered Left Chest Logo. 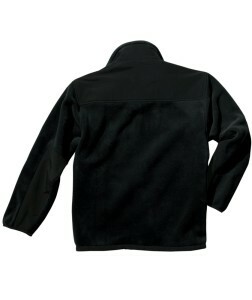 Included Embroidered Name on Sleeve. 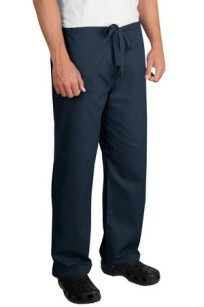 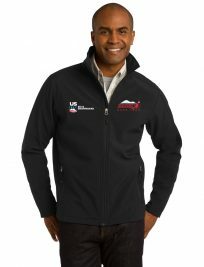 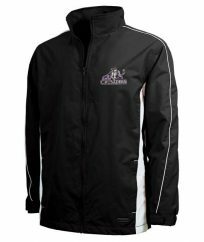 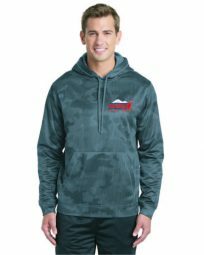 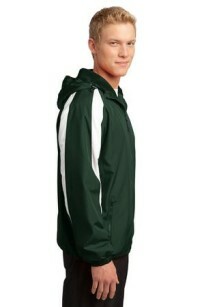 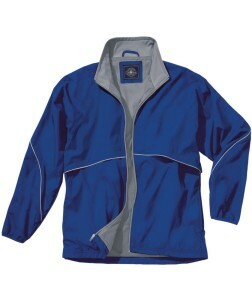 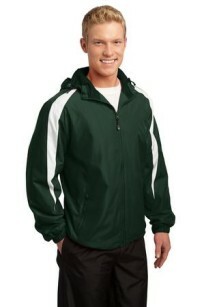 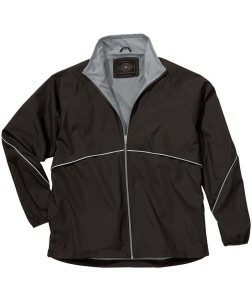 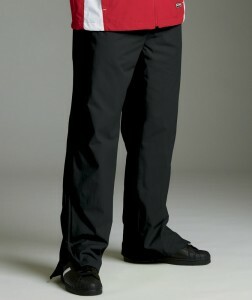 Adult or Youth Charles River Full Zip Water Resistant Jacket with Embroidered Left Chest Logo. 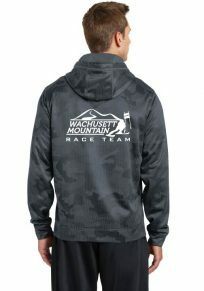 Included Embroidered Name on Sleeve. 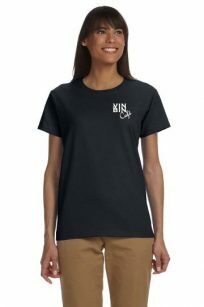 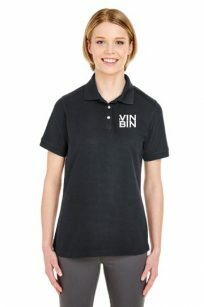 Embroidered Gildan Ladies 100% Cotton T-shirt. 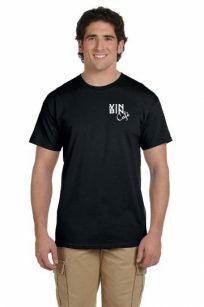 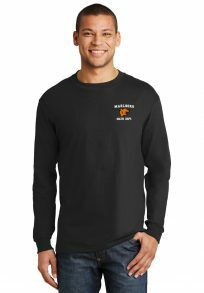 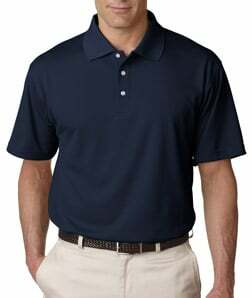 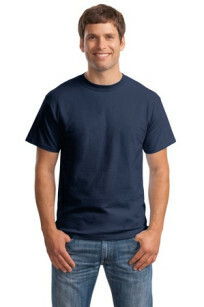 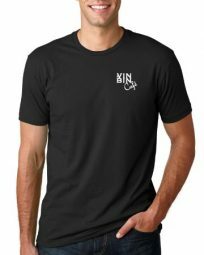 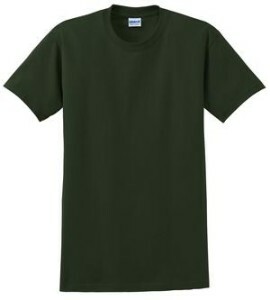 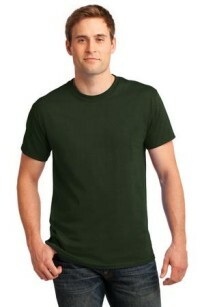 Embroidered Gildan Men’s 100% Cotton T-shirt. 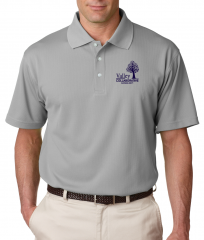 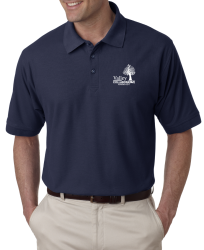 Embroidered Ultra Club Ladies Platinum Honeycomb Pique Polo. 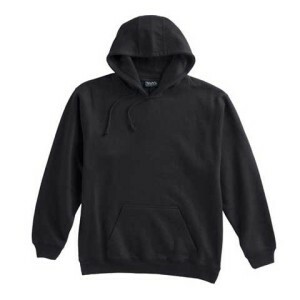 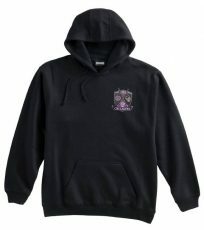 Adult or Youth Champion Black Pullover Hoodie with White Full Front Heat Pressed Logo. 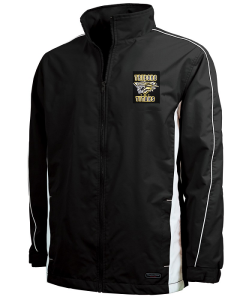 Adult or Youth Black Charles River Full Zip Jacket with Heat Pressed Gold Left Chest Logo. 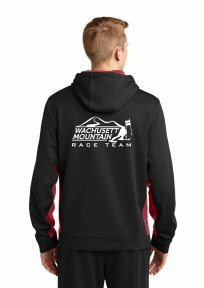 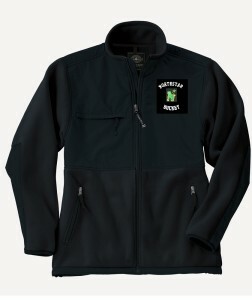 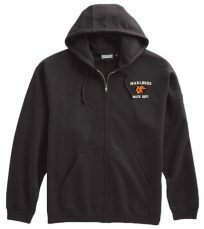 Adult or Youth Black Charles River Pullover Jacket with Heat Pressed Left Chest Logo. 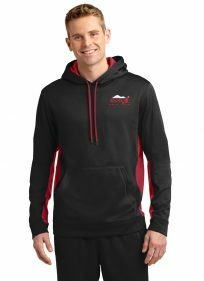 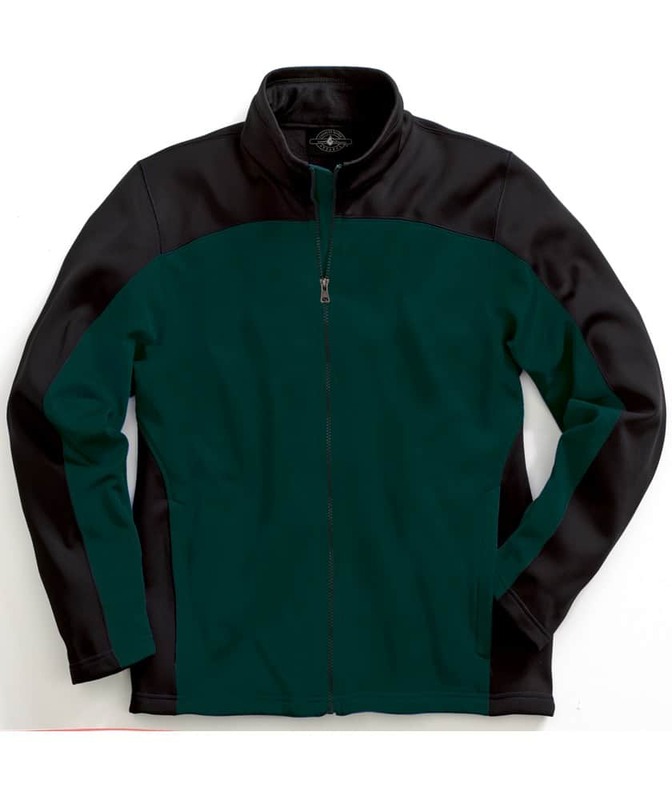 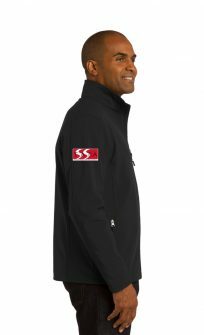 Adult Black Sport-Tek 1/4 Zip Fleece Jacket with Embroidered Left Chest Logo. 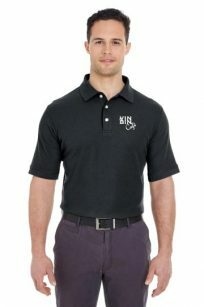 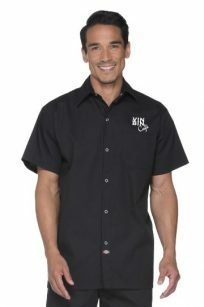 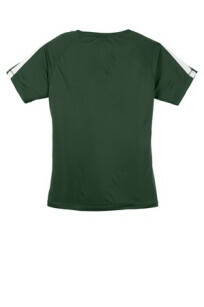 Adult Charles River Black and White Rugby Shirt with Embroidered Left Chest Logo.